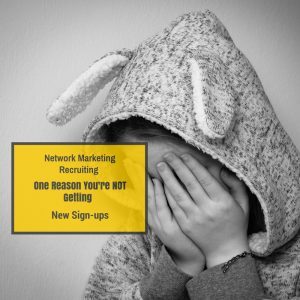 Are you finding it difficult getting new sign-ups into your business? 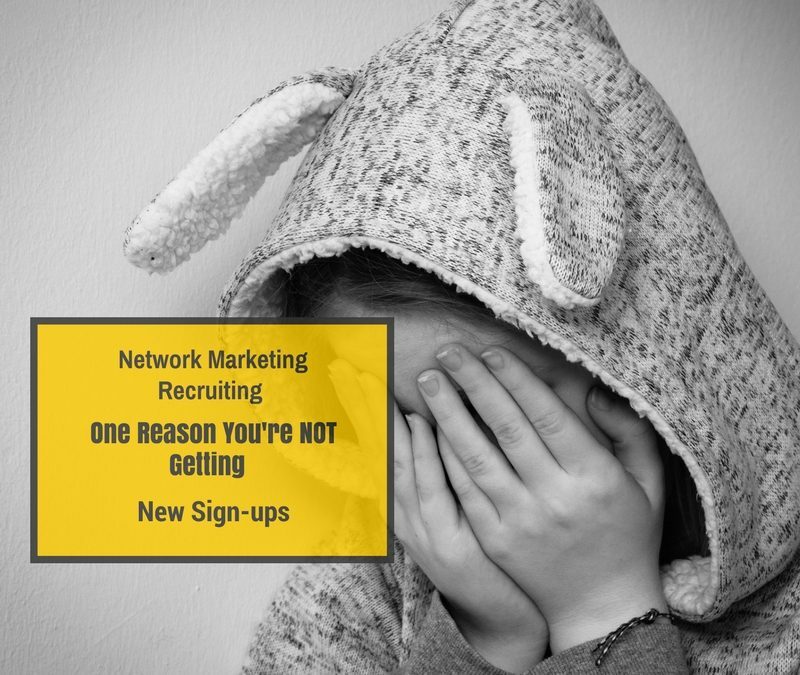 If you’re doing Network Marketing Recruiting and not getting new sign-ups, then it might just be because of this one reason. I’m going to talk about this reason in today’s post, and I am sure this will really help you! If you are serious about creating success in your Network Marketing business, then you need to have systems in place which generate leads and sales for you on autopilot. This will allow people to reach out to you about your business, as opposed to chasing friends and family. 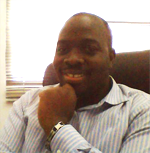 Earlier this year, I stumbled on an online marketing platform which transformed my business! This platform has been around since 2008 and is growing stronger daily. Click the link below, check out the platform, and watch the FREE video. You and your business deserve it! When you’re recruiting new people, you need to realize something. If your prospect does not see you as someone who CAN help them get results, chances are you’d lose the signup! In the video below, I talk about the EXACT method you can use to show your prospects that YOU are the answer to their problems. Let’s have your feedback and ideas in the comment section below, and feel free to share with ANYONE who might get value!